One of our main jobs as parents is teaching our kids how to be smart, responsible adults. Once your kids are grown and own their own home, they’ll be in charge of paying the utility bills, so it’s never too early to start teaching kids about energy efficiency. Get your kids to help you tackle necessary tasks like checking and changing the HVAC air filter, wiping down the registers, or rinsing dust build up off the outdoor unit. While you’re working together, explain how each chore relates to the efficiency of the HVAC system that keeps your home comfortable. It’s sometimes difficult for older kids to understand why they shouldn’t simply dial the thermostat setting up or down, so explain the role of your programmable thermostat and how the programming schedule you’ve set helps save energy. As a contrast, explain the potential cost of making radical, unplanned setting changes. As they mature, you want your kids to make conscious choices about their energy consumption. You can get them started toward energy awareness by teaching them good habits like always closing their bedroom blind against the heat of the day, not leaving the door ajar when they go outside, and running the bathroom fan when showering to get rid of moisture so it doesn’t overwhelm the cooling system. If you need to replace your older HVAC equipment, take the opportunity to discuss the efficiency differences and how choosing one model over another can save energy long term. If your technician arrives for a preventive maintenance visit, explain why it maintenance matters and how it helps your A/C or heat pump use less energy. 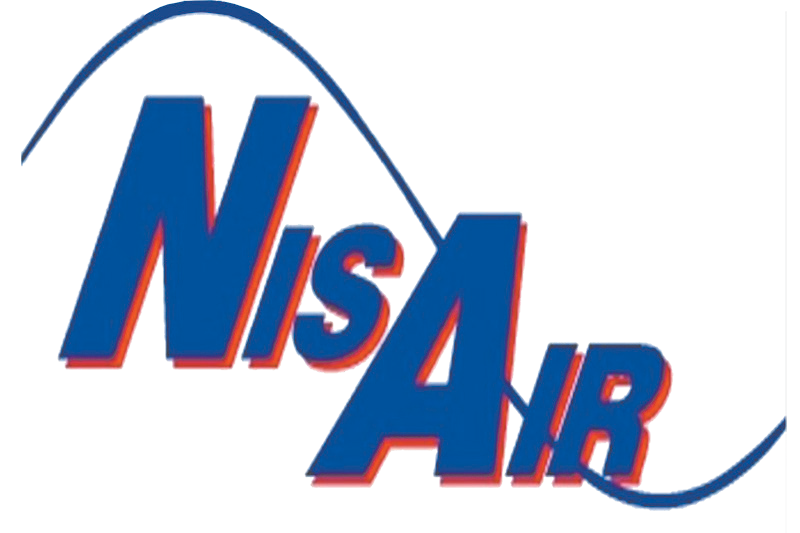 For more tips on teaching kids about the importance of energy efficiency in your Martin, Palm Beach or Indian River County home, contact us at NisAir Air Conditioning and Heating.